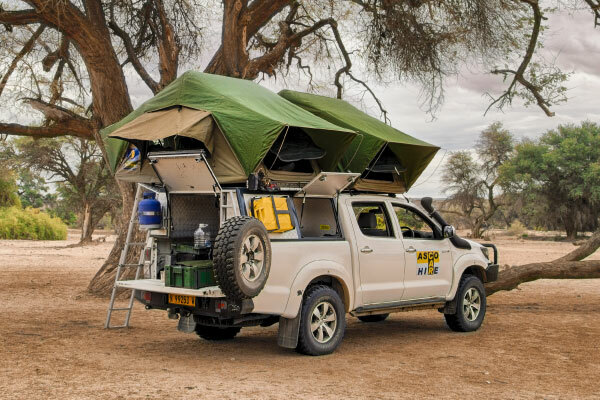 Driving through the endless landscapes of Namibia becomes even more fun when you are bringing along all the equipment you need to spend the night in the middle of nature and prepare your own meals! You want to rest assured that you have the best possible car, being able to comfortably carry you over the long stretches of gravel road. Explore Namibia guarantees you a rental vehicle in perfect condition with excellent back-up service. So, you can go and enjoy your holiday in beautiful Namibia and Southern-Africa! 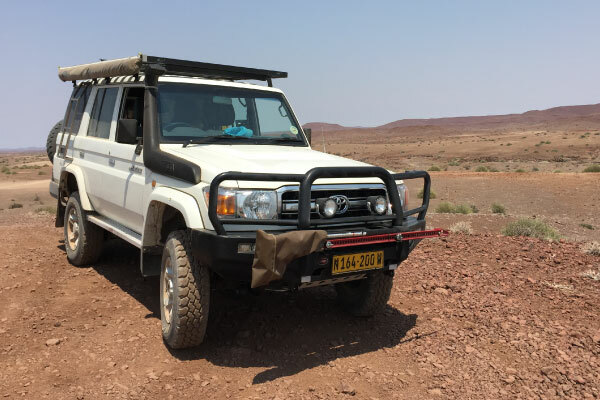 Explore Namibia offers you a selection of the best 4×4’s perfectly designed for Namibia’s roads and convenient for driving in the rainy season. Our standard vehicles are suitable for those who do not need camping equipment but instead will reside at lodges and guesthouses only. All vehicles are perfectly maintained and are not older than 2 ½ years.